Rwanda's Genocide commemorations: Macron declines invitation - The Maghreb Times ! Asked to travel to Kigali on April 7 as part of the commemoration of the 25th anniversary of the genocide in Rwanda, Emmanuel Macron reportedly said he could not honor the invitation of his Rwandan counterpart. A missed appointment that could be explained by a French electoral calendar or rather European that requires the presence of President Macron in the Hexagon. The presence of the French head of state would have been a strong symbol, but it is the MP LaREM, Hervé Berville, of Rwandan origin who should bridge between two countries in the process of reconciliation. For several months, relations between France and Rwanda are better. The dialogue at the highest level was resumed and President Paul Kagame wished to continue these exchanges by inviting Emmanuel Macron to participate in the commemorations of the 25th anniversary of the genocide. An invitation that is a first since 1994 and illustrates the good understanding between the two men. As a reminder, Kigali and Paris have been cold since 1994 because of the role attributed to France by Kigali in a genocide that has made between 800,000 and one million victims. The image of the two presidents gathered in Kigali could have been strong, but it will be necessary to wait for another occasion. 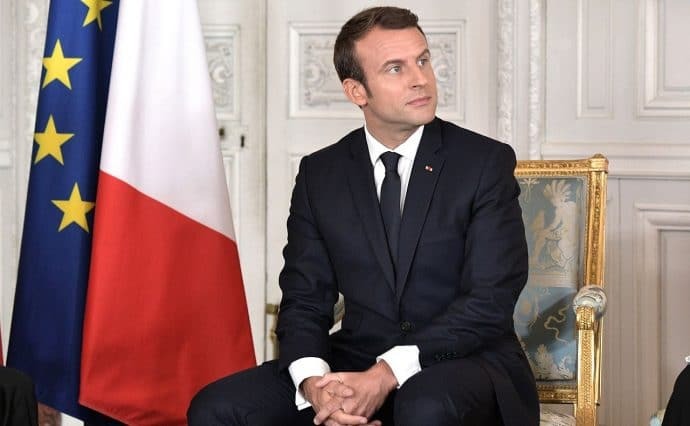 Indeed, according to the information of Jeune Afrique, the French president would have declined the invitation because of the approach of the European elections. A very important vote in the perspective of the second half of Emmanuel Macron’s term. The absence of the French head of state should however be made less visible with the possible sending of MP Hervé Berville. This close to Emmanuel Macron and the president of the National Assembly has the particularity of being born in Kigali. Orphaned by the genocide, he was adopted in 1994 by a Breton family. The profile of this member of the majority is not displeasing and a delegation of parliamentarians should also be present at his side. Contacted by Jeune Afrique, Hervé Berville said he was “very honored but also a little moved. This shows the will of the two presidents to strengthen the ties between our two countries and to rely on youth to advance our relations. You have to look at history and look to the future. ” A future that will tell if relations between Rwanda and France have normalized once and for all.